But we want to let you know exactly what to expect when you attend one of our ministries. Our teachings are of utmost importance to us, and as such we believe in expositional teaching (teaching verse by verse). 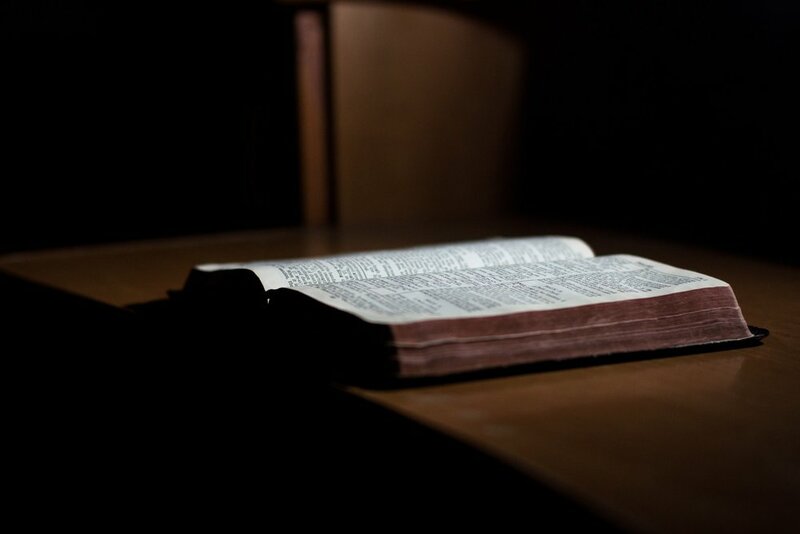 The goal of this is for you to receive the full council of God by declaring exactly what a passage of scripture says while keeping all the ideas outline in it in context. We strongly encourage you to bring your Bible with you, and always have extras for those that don't yet have their own copy of God's word. As a fellowship we take communion the last Wednesday of every month. Communion is open to anyone with a resolve that faith in Jesus Christ is our only hope for humanity. The ordinance of the Lord’s Supper is a commemoration and supplication for the grace provided for in the death and resurrection of Jesus Christ. We do not believe that the taking of communion is essential for salvation, but that it serves as a demonstration of our living faith in Christ. We do not take a formal offering during our gathering times. We do not oppose formal offerings; only the over emphasis on giving. We have placed a small box at the buildings entrance for those who call Calvary Chapel Craig home to give as unto the Lord, and support the ministry. There are some who also choose to give online here on our website. For more information on giving at please visit our GIVING page. As of this time we do not offer any ministries for children, including child care. While children are welcome, our studies are designed for adult teachings and discussions (and there is a possibility that some topics might not be suited for little ears). We ask that you keep children as quiet as possible to not disrupt the teachings. As our fellowship grows and God raises up additional servants to serve in the fellowship, we look forward to having a thriving children's ministry to make sure your children feel safe, nurtured, and loved. We also do not baptize infants. We believe that water baptism is an act of obedience on the part of the individual believer in Jesus. It is an outward sign of an inward work, that has already taken place. Therefore, we do not believe it is biblical to baptize infants. However, we do believe that children are a gift from God, a gift that we need His help to steward. So, on occasion, we do dedicate our children to the Lord.